Communication is the cornerstone of the connection between you and our service team. It’s the way we build relationships, become trusted advisors and maintain our commitment to your success. 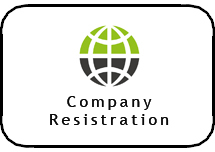 We guarantee a prompt response to all calls and emails. You can depend on us to get it right. 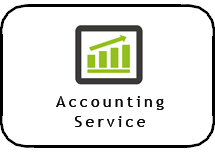 You can count on VentureINQ to provide an well-qualified team with deep industry specialties in accounting, tax and business advisory services. We commit to service team continuity and promise a well-managed and effective professional relationship. We tailor our services to your needs. We will work closely with you to understand your priorities and goals. 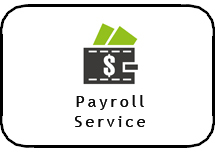 We offer a flexible approach to managing professional service fees. For us, providing insight into emerging issues, opportunities and best practices is how we help move your business forward. 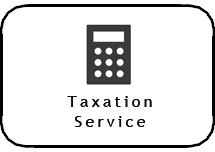 VentureINQ has provided high quality tax, management and accounting services to a diverse and successful client base. As a highly professional certified public accounting firm, VentureINQ serves as a trusted advisor to hundreds of clients by providing guidance on important operational and financial matters. Among the nation’s boutique accounting firms, VentureINQ is uniquely positioned to impart quality, cost-effective and practical advice to clients that include multinational corporations, private businesses, and start-up firms in Japan.